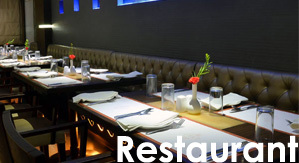 The best part about Hotel Rama Krishna, Pune is that we are placed in a Victorian building which in itself gives a natural rustic ambience, which adds to your experience of dining with us. Located in the lush confines of the Camp area of Pune, the restaurant is a constant hub of activity, owing to a number of popular hangouts and shopping places around. The restaurant offers an exquisite Vegetarian spread to satisfy your palate and keep you wanting for more with a spread of South Indian, Chinese, North Indian and Mughlai. 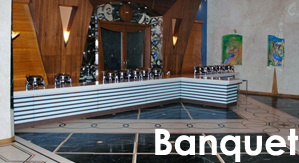 We also have a Banquet Hall which is leased out for parties and events. The hall is approximately 6000 sq. ft. which ensures comfortable space for holding any function and we will make sure that your experience here is unforgettable.